Camping is a fun. 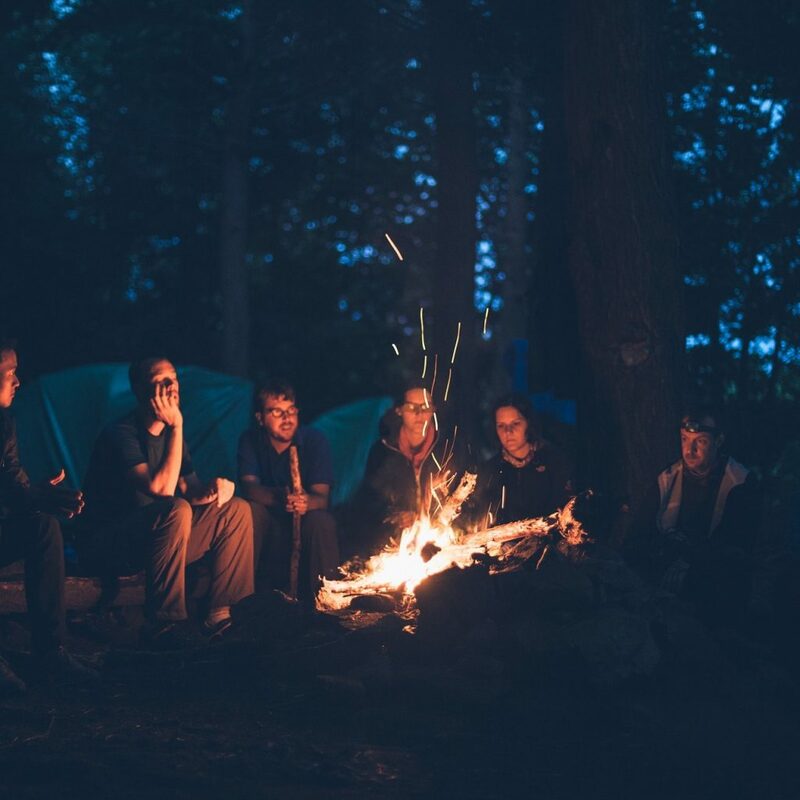 In fact, backpacking or camping is one of the best ways to connect with nature. You would find people heading towards exciting campsites along with camping gear and tents in every season. So if you and your friends have set out for an overnight stay in a jungle, here is a quick survival guide with some dos and don’ts. Also, keep in mind that camping isn’t for the faint-hearted or the luxury-loving. If you can’t live without Wi-Fi or a comfy bed, you need to stay at home. The jungle is also called a rainforest for a reason. It will be wet, hot and humid. The ground will be wet, you will sweat a lot and there’s no way you can escape moisture. Make sure to wear thin, breathable clothes and carry a change of clothing to remain comfortable. Wear waterproof shoes so you don’t have to run barefoot later. Plus, choose a familiar campsite if you are camping with your family. You don’t want to explore dangerous waters with kids! The jungle is full of creepy crawlies that can annoy you to death. The obvious ones are mosquitoes and leeches. A bug repellant is essential and so is a mosquito net. These bugs can cause many infections – a mosquito bite, as you can guess, can cause malaria. So take all precautionary measures. Light small fires on your campsite to protect yourself from those pesky creatures. A first aid kit is essential to surviving in the jungle. Even if you get a minor cut or bite, there is no one to offer medical help for miles around. You need to have bandages, painkillers, anti-allergy and antiseptic ointments to treat minor injuries. Remember, a small cut can end up in a major infection if not treated properly. It is recommended that you keep a waterproof tent with you in case it rains heavily in the night. You don’t want to be shivering in the rain with no shelter. You must also carry waterproof clothing with you. 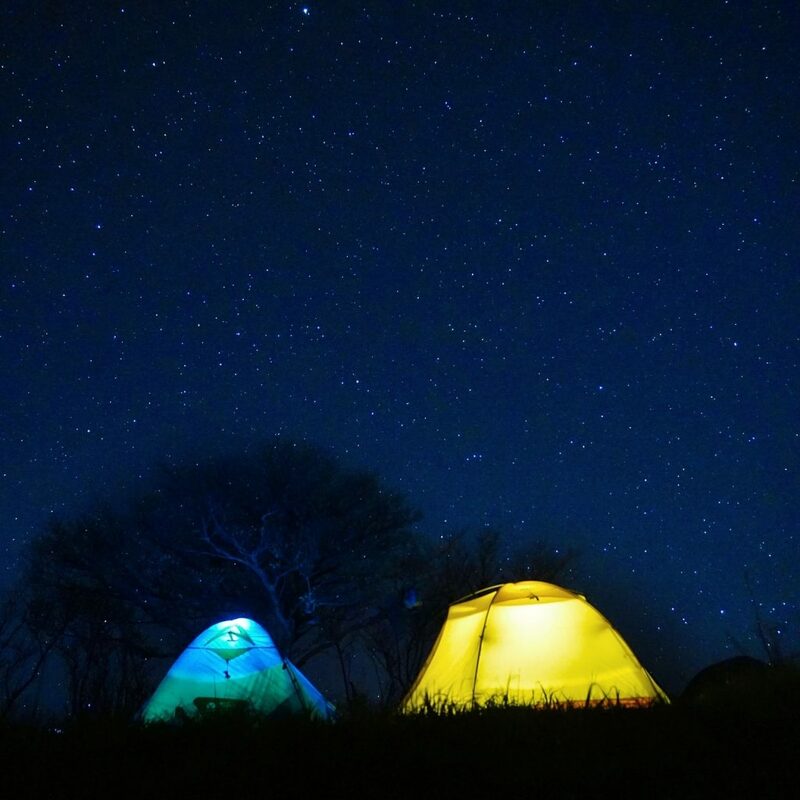 There are tents under $100 that would be a perfect fit for this kind of adventures, so make sure to check all your options before you buy one. Always wear light fabric and keep yourself covered at all times in the jungle. Full sleeved cotton shirts and full button breathable pajamas or jeans work best. Shorts should be avoided in the jungle for obvious reasons. The leeches will love your bare legs and have a feast of blood. For food, you can either cook on the campsite by making a campfire or you can carry a small portable stove fueled by unleaded petrol or gas. A smart hack is to carry dried meals and fresh produce which can last for a long time. In case the conditions aren’t favorable for cooking, you can try stress-free-camping cooking hacks and not worry about food. The main thing to remember is that you must protect your food as much as possible. You don’t want to leave a trail of crumbs for some hungry rat or other irritating bugs to find. Remember, rats can even tear your bags to get food or may even bite you. You must also have essential things on hand to purify water and start a fire like matches and lighters. Always carry a large knife to clean any fish or other small animals you might catch for food. Here you can find some additional reading on best camping foods. Other essentials you should carry include a small flashlight, a power bank, and additional batteries. If you are carrying gadgets along, store them in a waterproof backpack. A lantern or headlamp is essential for when it gets dark. A small towel and antibacterial wipes can make your life easier in the wild. 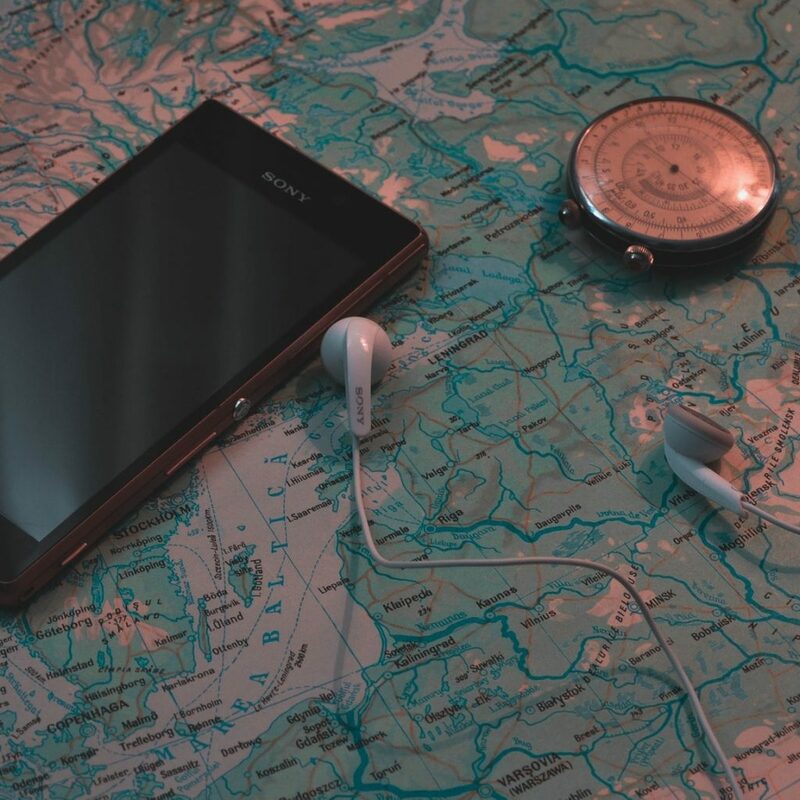 You must carry a phone with an inbuilt GPS so you can find your way if you get lost. An additional point is to stay on the marked trails and not to wander off alone especially at night. Always keep together so someone is around to give you a helping hand. If you want to explore the jungle, then do it in a team or big group. The jungle might be scary but it surely is a great place to explore. With the right survival tips, it could be a trip worthy of a lifetime. Here’s an interesting piece of advice. Always carry tobacco (even if you don’t smoke) as it keeps those annoying leeches away. Ideally, you should never sit on the ground. Good luck and here’s to a happy camping trip. Jenny Harrison is a passionate technology and lifestyle blogger. She loves to get engaged with the readers who are seeking for home, lifestyle, and tech-related information on the internet. She is a featured blogger at various high authority blogs and magazines in which she shared her research and experience with the vast online community. Follow her on twitter @MJennyHarrison for more updates.